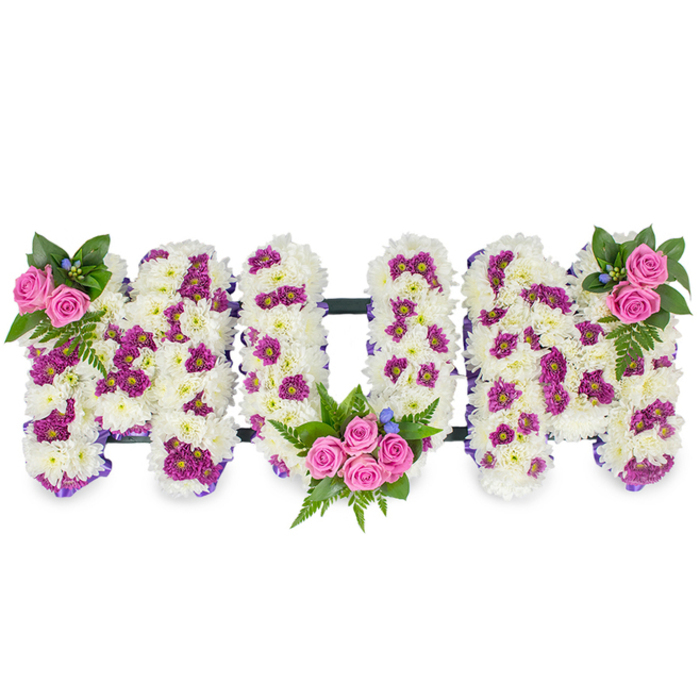 When the time has come to say your last goodbye, you can count on us to create a lovely arrangement out of fresh and beautiful white and purple chrysanthemums which are delicately accented with pink roses. A tribute that sincerely represents the greatest love and appreciation. I can go all day about how beautifully the flowers were arranged. It took my breath away. Mum would have been impressed. Rest in peace mum. Trouble-free experience with this florist. Good job. Called their team to arrange the flowers for the funeral. I thought I would first make an inquiry about the options they could offer but since they were so nice and friendly I decided to order. They created a special tribute for mum out of her favorite flowers. Highly recommend that company. Beautiful flowers that were arranged very nicely. They were also delivered on time which was great. Thanks a lot.